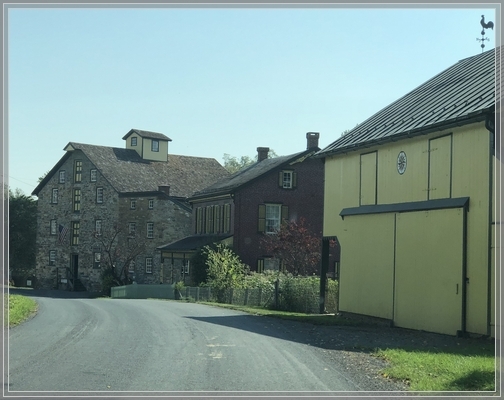 We enjoy driving by the Mascot Roller Mill property on Stumptown Road in rural Lancaster County. 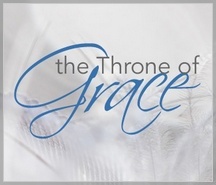 Message summary: Keeping our focus on the Throne Of Grace remains a difficult task for many of us. We want to stockpile grace. "Lord, help us to keep approaching your throne of grace with confidence, so that we may receive mercy and find grace to help us in our time of need." Many years ago Jim Gambini, our pastor at the time, shared a memorable point concerning God's grace when he was preaching on the subject of worry. When we find ourselves worrying we get ahead of God's actual plan and try to figure out how our troubling scenario will play out. This gets us worked up about how we will respond which leads to even more worry. But God's grace is always available in abundant supply during our time of need, but not ahead of the need. Jim pointed out that we cannot "stockpile grace". He shared this thought, "For the Christian our focus is not to be on the need or even the provision for the need but we are to focus on the Provider." In the Old Testament God provided manna, enough for a daily portion except for a double portion to be gathered the day before the Sabbath. If they tried to double their daily allotment or stockpile manna it would spoil! The writer of Hebrews implores us to approach the throne of grace with confidence. "Let us then approach the throne of grace with confidence." This is the only reference in the Bible to the "throne of grace" and is a quite literal translation found in all standard translations. What a comforting description of this approachable place where we find mercy and grace! 1) "mercy [for our failures]"
2) "grace to help in good time for every need [appropriate help and well-timed help, coming just when we need it]." "Let us then fearlessly, confidently, and boldly draw near to the throne of grace (the throne of God's unmerited favor to sinners)". His grace is dispensed "in our time of need". I am glad for God's presence in my time of need. I have received His mercy and regularly experience His grace. Admittedly His grace is not always dispersed in the way that I have prayed or want, but as God in His providence has scheduled and apportioned it. Keeping our focus on the Throne Of Grace remains a challenging spiritual discipline for many of us. We have more of a tendency to stockpile grace. "Lord, help us to keep approaching Your throne of grace with confidence, so that we may receive mercy and find grace to help us in our time of need." 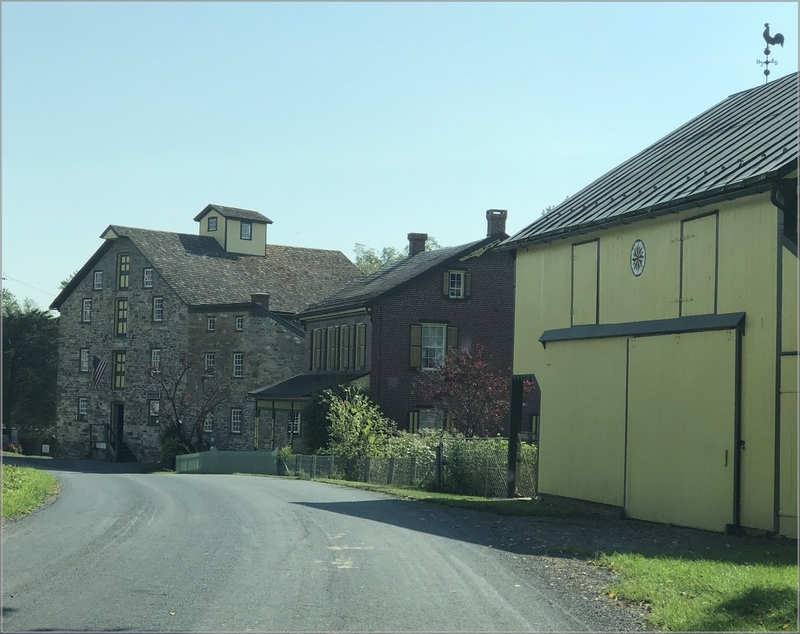 Daily prayer: Father, it is often a challenge to focus our attention on the Throne of Grace when we are surrounded by earthly thrones and man-made solutions for those things that trouble us. But You want us to look to You in time of need and fully believe that You will supply our need right on time and in proportion to that which is best for us. We cannot stockpile grace so we eagerly approach Your throne with confidence, knowing that we will receive mercy and find grace to help us in our time of need. We thank You for it! Amen.